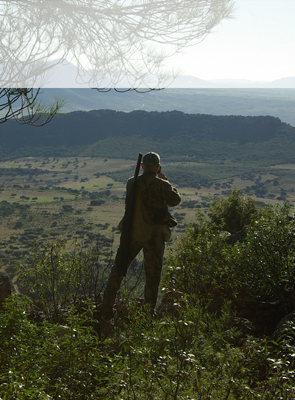 Sierra del Oro was born from a true passion for hunting back in 1990. 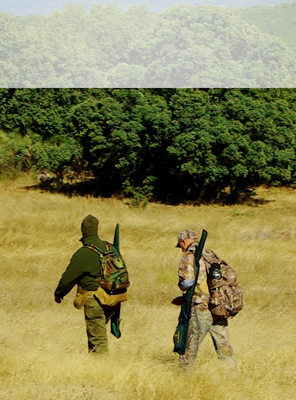 From the start, we have been a pioneer company in Spain supporting high quality hunting and impeccable management. 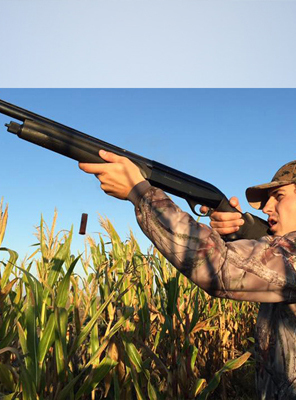 We are one of the oldest companies in our country dedicated exclusively to proper hunting management. We organise all our own shoots personally, so that nothing is left to chance or in hands of a third part. Our area is also a key point for Fishing, we are surrounded by swamps, some of them listed as the best in Europe. 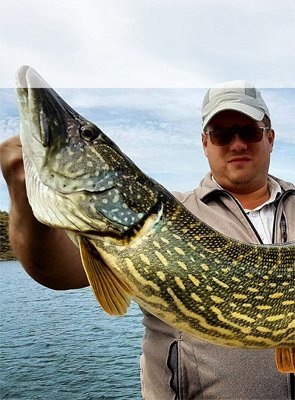 We offer both carp fishing and boat fishing, in a unique environment. And if what you are looking for is a new and unforgettable adventure, travel with us to Argentina, there we have a team of collaborators that will guide us to the most exclusive hunting areas of the country.